Paul Omastiak MD - Lawn Medical Center, S.C.
Dr. Paul Omastiak, Board Certified in Family Medicine, began his service to patients at Lawn Medical Center in 1987. After earning a Bachelor of Arts in Chemistry from Northwestern University, he graduated from medical school at St. Louis University in 1981. Currently, he is serving on the Advocate Christ Hospital Family Practice Performance Improvement Committee along with sharing his knowledge as a Teaching Attending for the Department of Family Medicine. 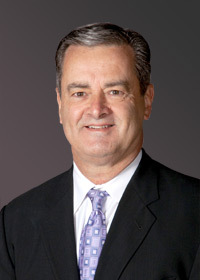 Dr. Omastiak is also the former chairman of the Department of Family Practice at Advocate Christ Medical Center.